March | 2014 | Andy Spessard Photography. 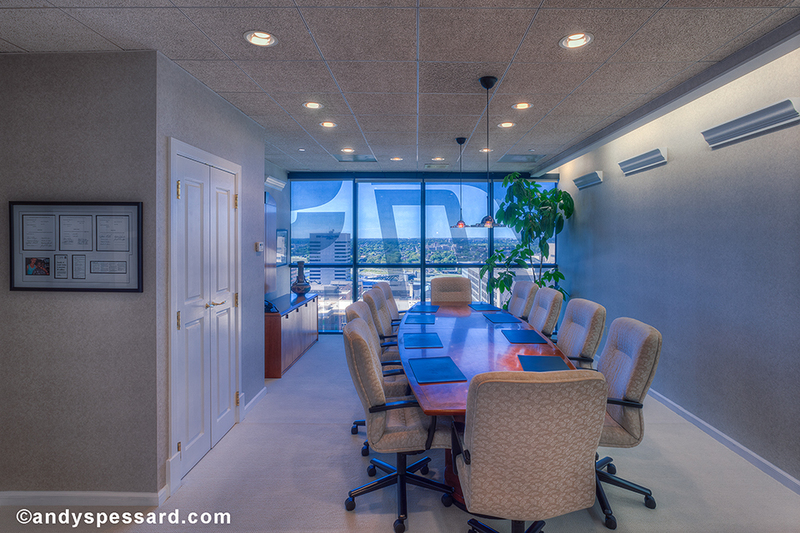 Architectural and Commercial Photography. Columbus, Cleveland, Cincinnati Ohio. 175 On The Park. Columbus, Ohio. 175 On The Park. 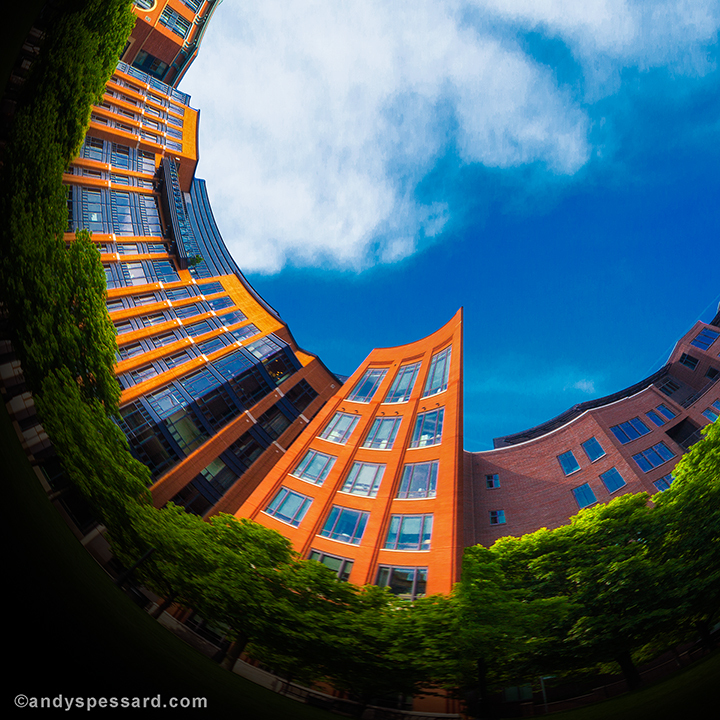 www.andyspessard.com Copyright © 2014 Andy Spessard Photography. Arena District. 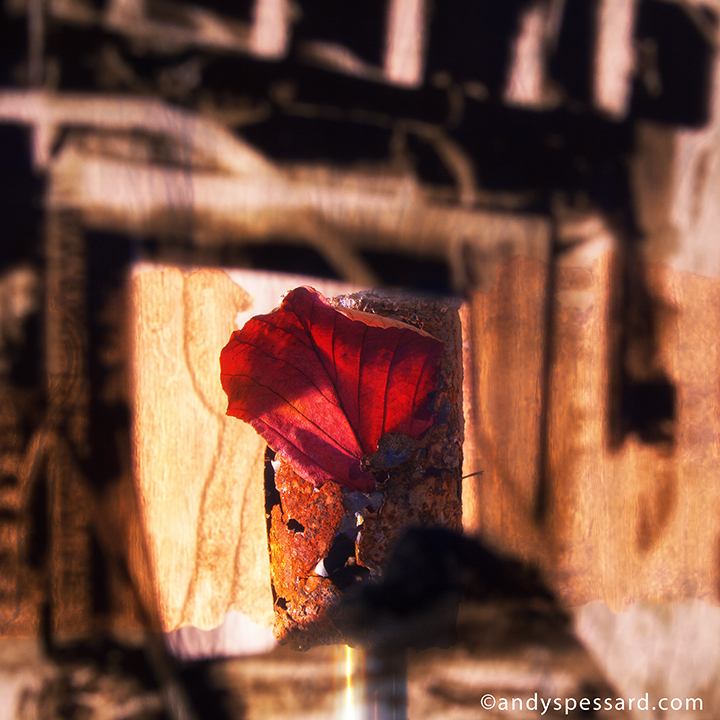 www.andyspessard.com Copyright © 2014 Andy Spessard Photography. 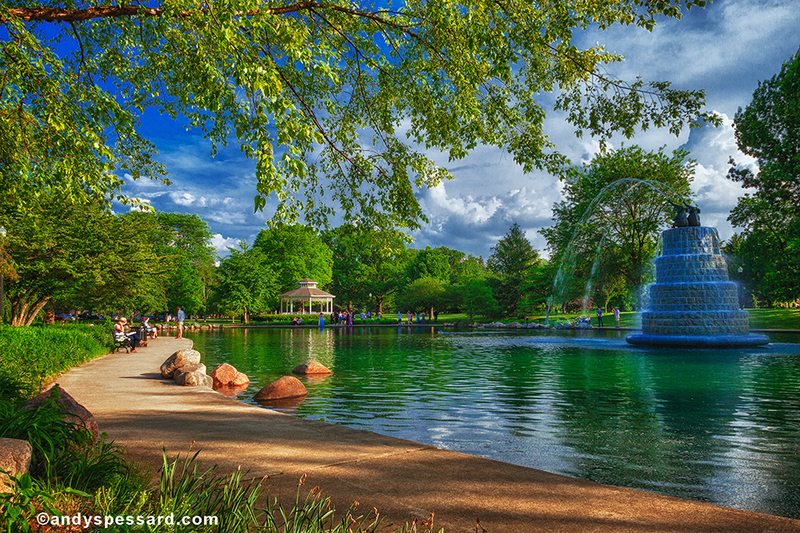 Goodale Park. Columbus, Ohio. www.andyspessard.com Copyright © 2014 Andy Spessard Photography. Leaf and aluminum can. Still life. Leaf and aluminum can. Still life. Single image capture. Photo shoot with Juah, the very talented NYC fashion designer. Photo shoot with the very talented fashion designer, Juah.